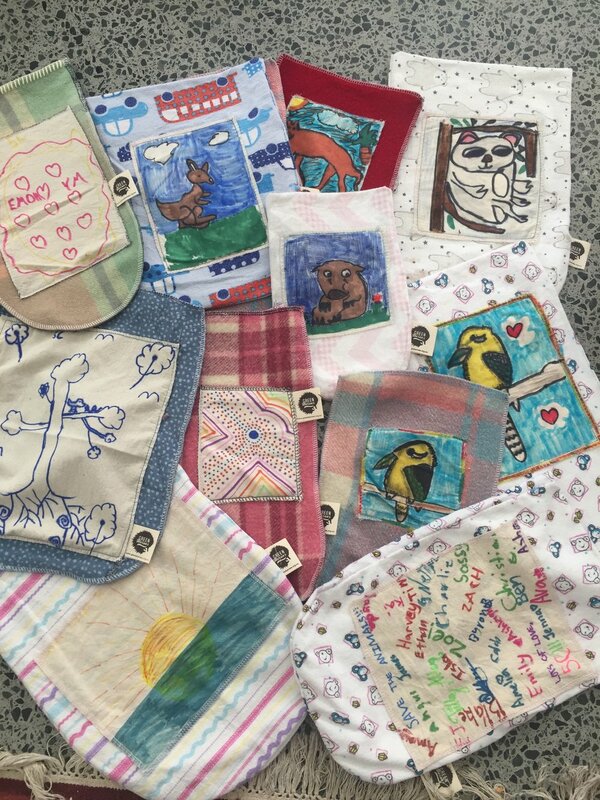 pouches for orphaned native animals. View our short film and join our Wildlife Action Heroes! 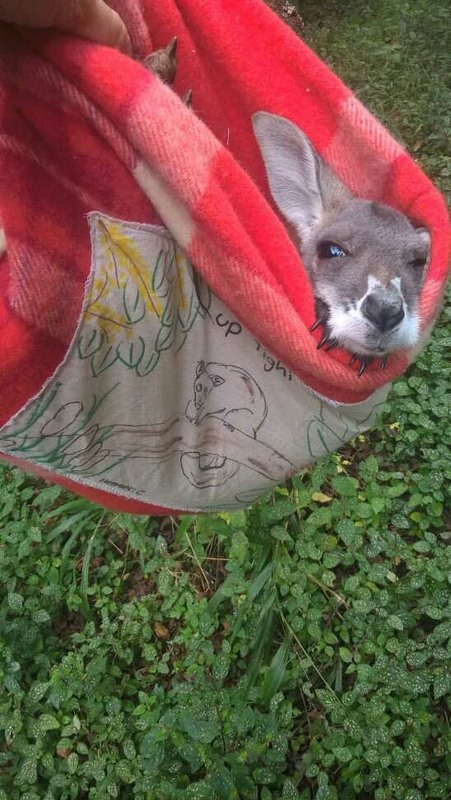 A handmade pouch helps wildlife carers to make a very big difference to the life of an orphaned joey. 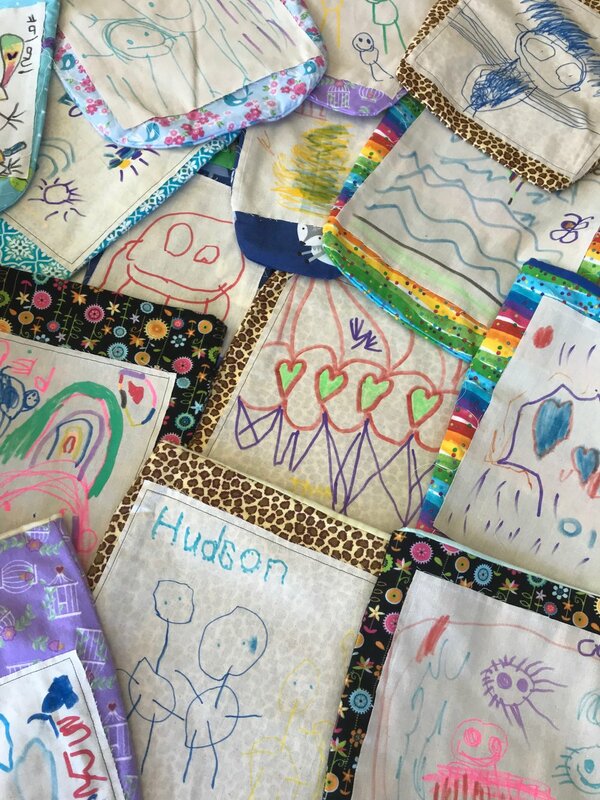 Use our simple pouch-making pattern to make and decorate your special gift. 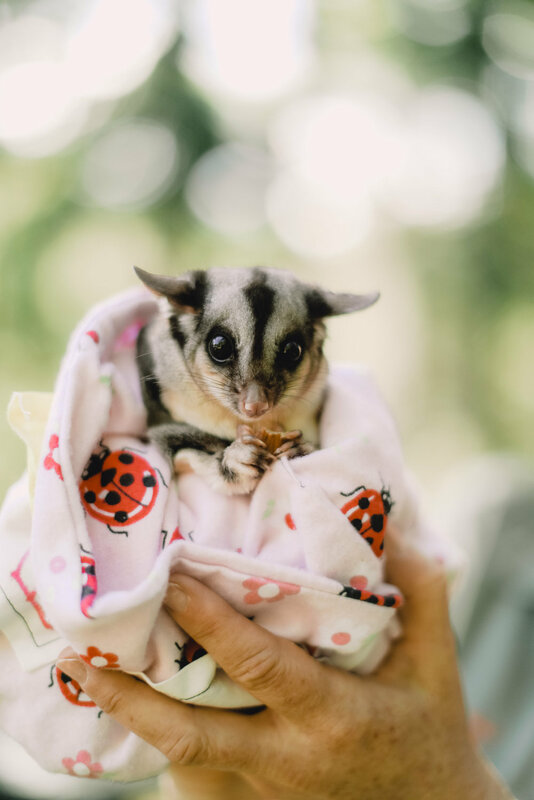 Flying foxes can get into trouble at any time of the year, although the peak rescue period is October to February when they give birth to their young. These easy to sew blankets keep orphaned pups warm and safe.